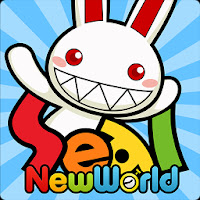 “Seal:New World” – The Rascal Rabbits are back! Classic 3D MMORPG returns! Your favorite characters in a brand new adventure; In this new world, you are our only hope!